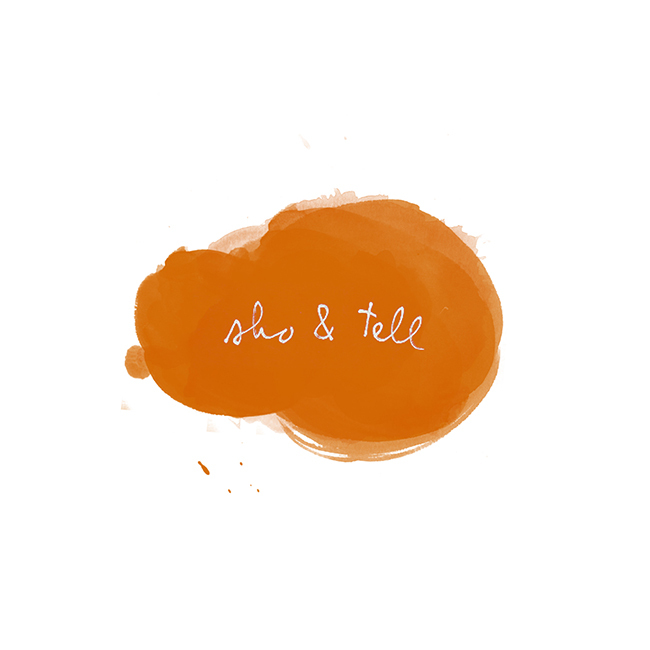 sho and tell: Non-Career Advice: Dez'Mon Omega Fair. Don't take offense to questions — invite them. "I’m used to people making assumptions about me. It happens all the time, on so many different levels — based on race, sexuality, looks, gender, the clothes I wear. I used to be very offended by people assuming that I should be one way or another because of the way I look. They’re shocked that I’m from the South but don’t speak a certain way, or that I wear the kinds of clothes I wear, or that I could be an artist. Someone recently told me that I was ‘a new concept.’ These days, I use being seen as mysterious as a sort of shield or filter — and it’s reminded me to assume that everyone is multifaceted until proven otherwise. More often than not, questions about 'what I am' open up an interesting dialogue that’s helped me learn more about people, as they learn more about me. On top of everything, I’ve realized that I don’t want to be someone who’s easily figured out. So I invite the questions — I’m not offended by them anymore." Thank you so much, Dez. More from the Non-Career Advice series, here. (Also, you can read my interview with Dez for FvF, here.) Photograph by Jane Houle.